Rex Friend is active in Oklahoma’s interfaith community, he defends the rights of immigrants, and he speaks for the rights of prisoners and others. He will be honored as one of the 2016 winners of the Oklahoma Human Rights Award. After growing up on a cattle ranch in rural northwest Oklahoma, Rex Friend attended Northwestern Oklahoma State University, where he received his B.A. in Sociology in 1975. He then began at the University of Oklahoma, which he received his M.A. in Sociology in 1980. After working as a social worker at Children’s Hospital for several years, Rex entered law school. He received his J.D. in 1983 from OU. Seeing clients from various religious and several nations is standard practice for Rex, as he practices Immigration Law in Oklahoma City. 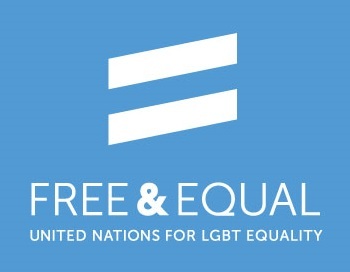 He has also represented many stigmatized populations: gays and lesbians, prisoners, the disabled, and persons with AIDS. Mr. Friend served six years on the Executive Committee of the Central Region of the American Friends Service Committee (a Quaker organization devoted to service, development, and peace programs throughout the world). 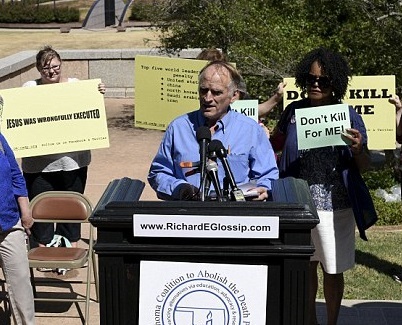 He serves on the board of the Oklahoma Coalition to Abolish the Death Penalty, the Peace House, the Oklahoma Conference of Churches, and several non-profits that further his values of improving life for our marginalized brothers and sisters. Rex’s profession and lifestyle represent his Quaker values, including that all people are of great worth and deserving of equal treatment. To the greatest extent possible, Rex approaches issues from a preventive, problem solving perspective, focused on root causes. He relies on the power of dialogue and respect to build bridges with potential “opponents.” This commitment to non-adversarial relationships reflects the Quaker beliefs of non-violence and respecting and maintaining the dignity of all people. 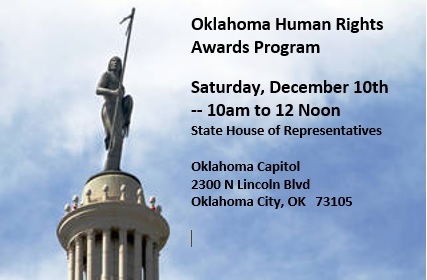 You’re invited to attend the presentation of the 2016 Human Rights Awards on Saturday, December 10th, in the House Chamber of the Oklahoma State Capitol. The program will begin at 10am. It will be emcee’d by former State Representative Seneca Scott. There is no charge to attend. Following the awards program, you are invited to enjoy a Free Speech Forum in the Senate Assembly Room from 12 Noon to 2pm. 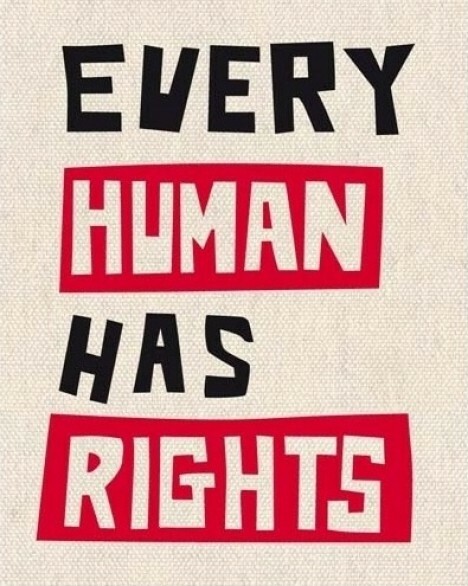 Every year, the Oklahoma Human Rights Awards are co-sponsored by the Oklahoma City chapter of the United Nations Association and the Oklahoma Universal Human Rights Alliance. Previous winners of the award include educators, physicians, students, and community volunteers from many different communities and all walks of life. 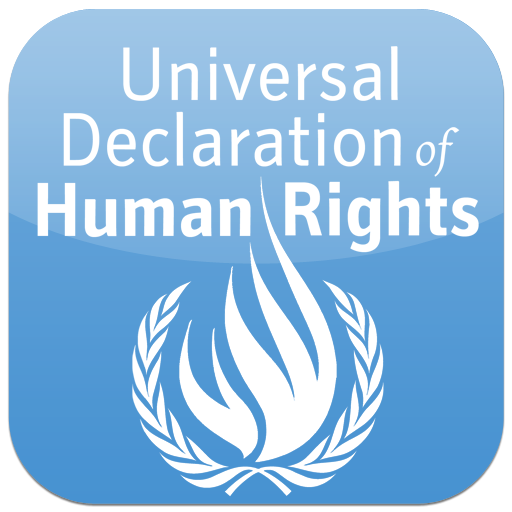 They are united by their enduring commitment to the values and principles expressed in the Universal Declaration of Human Rights. For more information about the awards program, please contact Wilfredo Santosrivera, 405-631-3027. A leader in civic engagement, Father Timothy Luschen is one of the 2016 winners of the Oklahoma Human Rights Award. Father Luschen, currently pastor at St. Charles Borromeo Catholic Church, made the decision to apply and attend seminary when he was in his third year of college at the University of Central Oklahoma. He was ordained in 1988, and since that time he has served at a number of Catholic parishes in Oklahoma. From early in his ministry he has played a leadership role in the Archdiocese in Hispanic ministry, and he is very dedicated to pastoral care in his parish. Father Luschen was one of the central figures in Oklahoma City in founding VOICE – Voices Organized in Civic Engagement – and continues to play a leadership role as an officer on the Board of the VOICE Education Fund. He is also a talented artist in the little spare time that he has. 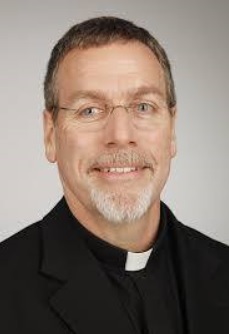 I believe Father Luschen well deserves an honor like the Human Rights Award. He works tirelessly in Oklahoma City and in the state to live his values. He works compassionately and consistently to better involve and work with populations who face multiple barriers to inclusion. He is most known for his work with Spanish-speaking people – and was one of the VOICE leaders who was most dedicated in efforts to stop the local abuses of Hispanics, and work to educate and empower Spanish speakers about their rights in this state. I worked with him closely following the 2013 tornadoes when we were collecting funds to help undocumented families. He arranged for two nuns who were familiar with Moore to help us do outreach and get to families. He continues to serve as a critical member of our Standing on the Side of Love education scholarships for undocumented Oklahoma students. I have the highest regard for his value and his work, and appreciate the leadership he shows every day in calling all of us to our higher selves. Miguel Baez is a Corporal in the Oklahoma City Fire Department. A strong advocate for helping others in need…. With great capacity for collaboration…. He instills courage and hope in every individual he meets. Miguel Baez is a human rights hero. On December 10th, he will receive the Oklahoma Human Rights Award — along with other champions of human rights in our state. Miguel was born and raised in Tampico, Mexico. He received his Bachelor degree in International Business from the Universidad de Tamaulipas (University of Tamaulipas) in 2002. 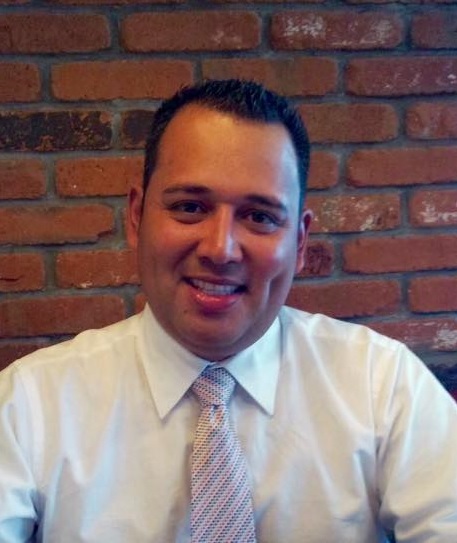 Baez’s career has provided him leadership opportunities in various industries, including engineering, architectural, and restaurant. A strong advocate for helping others in need, Baez became focused on finding a career path that would allow him to serve the people of Oklahoma and honor his Hispanic heritage. 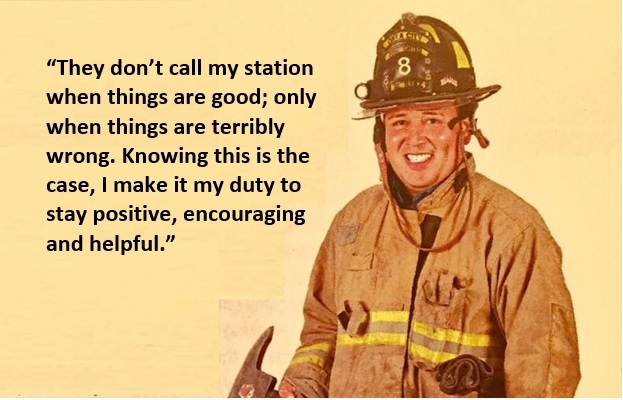 By becoming an OKC Firefighter, Baez meets the needs of our citizens each and every day. 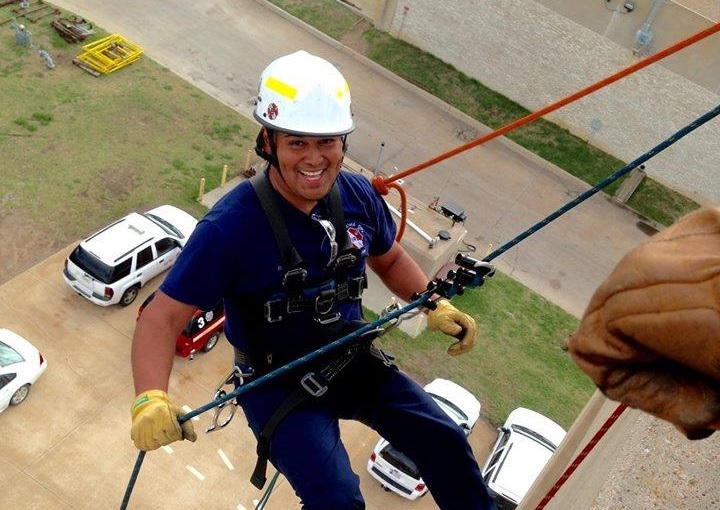 Being both bilingual and a native of Mexico, Baez is a unique asset to the OKC Fire Department in his ability to directly relate to the Hispanic population’s cultural beliefs. 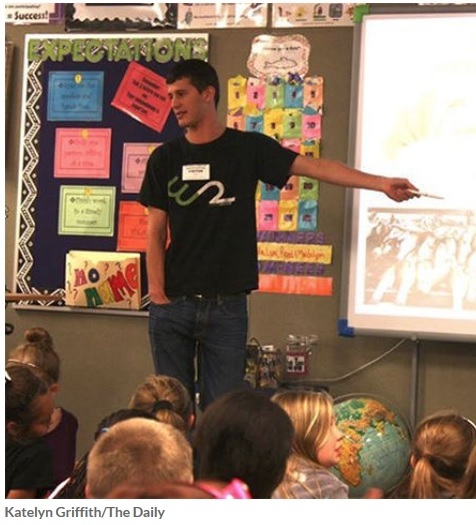 He shares his story of achievement with elementary schools, civic groups, and non-profit organizations. It is with great pleasure to nominate Mr. Miguel Baez for the Human Rights Award in recognition of his outstanding leadership and tireless efforts to serve the Hispanic Community and the whole City of Oklahoma City. Mr. Baez is an amazing person who works continuously to help those in need, especially the children in our community through his occupation as a corporal with the Oklahoma City Fire Department. Miguel has strong leadership and initiative-taking skills while, at the same time, he shows great capacity to learn in order to do a better job while doing his volunteerism in the community and even teaching. He is articulate in both English and Spanish, and he is an effective communicator who demonstrates an unusual ability to make connections with people from all ethnic groups, regardless of age or level of cognitive development. Miguel has my highest recommendation. 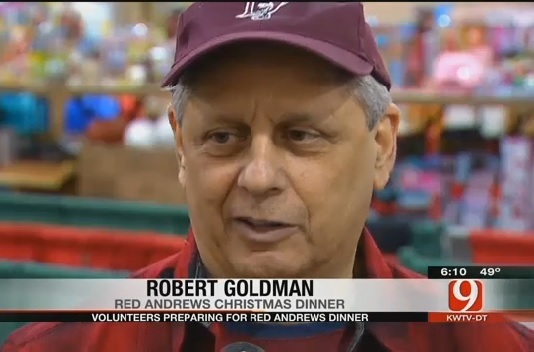 Robert Goldman has worked with the Red Andrews Christmas Dinner for approximately 34 years. As the chairman of the Red Andrews Christmas Dinner Foundation, Goldman has contributed to supporting the basic rights of thousands of distressed Oklahomans. Because of his leadership and his personal generosity, he is being recognized as a winner of the Oklahoma Human Rights Award. The Red Andrews Dinner is an Oklahoma City Christmas Day tradition dating to 1947. 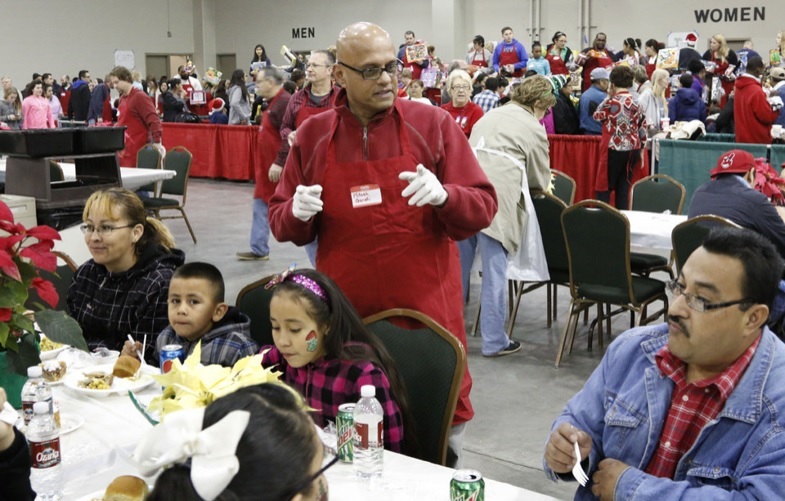 The dinner provides warm meals and toys to thousands of citizens each year. Approximately 4 years ago, the traditional dinner was in financial trouble. The event was going to be disbanded. Robert Goldman stepped in with other people to keep it going. They created the Red Andrews Christmas Dinner Foundation. For the last 4 years he has been the chairman for this foundation. In conjunction with the dinner and the toy drive, the Foundation collects winter coats for attendees in need at the dinner. feeds thousands of people every year. In conjunction with a grant received by the Apartment Association of Central Oklahoma, many boxes of books were purchased from the Friends of the Library sale. These cases of books were donated to approximately 7 Oklahoma City elementary schools, Dove Academy, and the Boys & Girls Club of Oklahoma City. Mr. Goldman purchased school supplies in August for Martin Luther King Elementary School. In 2016, he received the Oklahoma Bar Association’s Community Service Award. Robert participate in Leah’s Basket gift drive through the Apartment Association of Central Oklahoma. Leah’s Basket creates gift baskets full of fun things for the children at OU Children’s hospital. 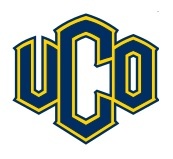 year by the Department of Curriculum and Instruction at UCO. The work of MEI is important in today’s world where we face challenges such as racism, bigotry, prejudice, hate crimes, etc. For more than 30 years, the Multicultural Education Institute at the University of Central Oklahoma has united educators in the Oklahoma City metro area to share the latest strategies and practices that help improve educating our increasingly diverse communities. We are proud to recognize the Institute as one of the 2016 winners of the Oklahoma Human Rights award. 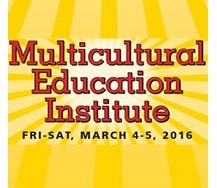 MEI is committed to the recognition of excellence in multicultural education. Each year the Multicultural Awards Committee selects a recipient for the Teacher of the Year, Citizen of the Year, Paraprofessional of the Year Awards as well as teacher incentive grant award winners. 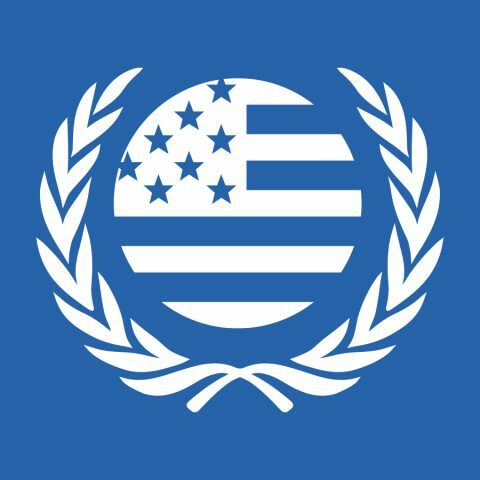 MEI also offers professional development in multicultural and multilingual education to educators from across the state of Oklahoma. The MEI conference is sponsored each year by the College of Education and Professional Studies at the UCO. 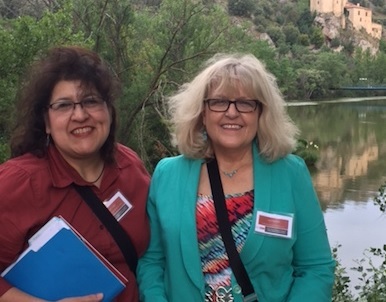 For many years, MEI has been directed by Dr. Regina Lopez and Professor April Haulman. The University of Central Oklahoma boasts two new programs designed to supplement gender and sexuality studies on campus. Known collectively as“The Center,” the programs were designed and launched under the leadership of Dr. Lindsey Churchill. She will be recognized on December 10th at the Oklahoma State Capitol — along with other winners of the 2016 Oklahoma Human Rights award. 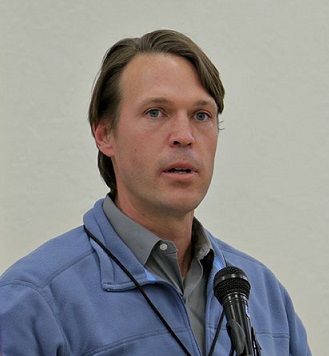 Dr. Churchill arrived at the University of Central Oklahoma in 2012. Since her arrival she has worked for change for women and the LGBTQ+ community. In 2015 she helped found the Center which includes the Women’s Research Center and BGLTQ+ Student Center at UCO. Dr. Churchill currently directs the Center. The Center has two arms that work independently and/or collaboratively, to engage and advance women and the BGLTQ+ community at the University of Central Oklahoma, the greater Oklahoma City metropolitan region. In 2015 she also created the Gender and Sexuality Studies minor at UCO. Dr. Churchill directs over 25 students who work on research projects about gender, sexuality, and the community. Some of these projects include a transgender clothing exchange and a documentary about the history of lesbian/feminist activists in OK. Dr. Churchill also helped to secure the donation of over 4000 (many very rare) books about gender and sexuality for UCO. This was the largest book donation in UCO history. Thanks to this donation the Center will have its own library that will be open to the community in 2017. On September 26-28th of 2016 Dr. Churchill organized the Inaugural International Gender and Sexuality Studies Conference. This conference featured nearly 100 presenters from 7 different countries and 30 universities. 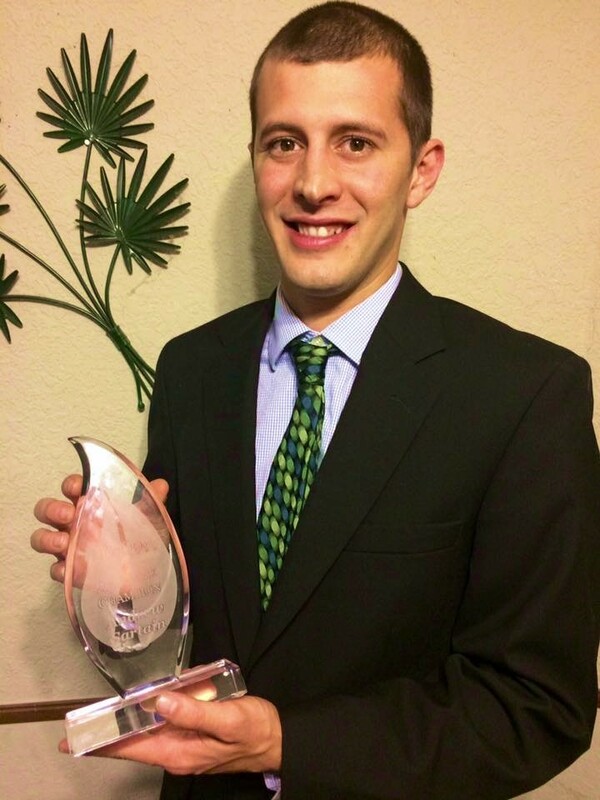 We are pleased to announce that Andrew Sartain has been selected as one of the 2016 winners of the Oklahoma Human Rights Award. Andrew is recognized for his support of education as it relates to the sustainable development of our global community. Andrew is the Founder of Earth Rebirth (EB), a nonprofit whose focuses are divided into short-term and long-term goals for growth. 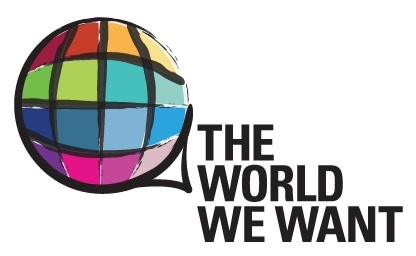 In the short-term, EB is determined to educating children, families and communities on sustainable living practices, environmental actions, technological breakthroughs and adequate paths for social evolution. Currently they are doing this through four main programs: Garden Your Own Growth, Taking H2Ownership, Homemade Sustainability, and Rural Community Development. EB’s long-term goals target deeper research and investment into high potential ventures that incorporate environmental sustainability with economic rationality. Ventures include research and investment in alternative energy – solar, wind, biofuel, geothermal, hydro; as well as global communications, transportation, community infrastructure, and media production. EB has been honored with several awards for its commitment to sustainable development, including the 2014 OK Recycling nonprofit of the Year, 2015 Environmental Excellence Winner, and 2016 Small Business Recycling Award – Norman Chamber of Commerce. Earth Rebirth’s long-term goals target deeper research and investment into high potential ventures that incorporate environmental sustainability with economic rationality. Ventures include research and investment in alternative energy – solar, wind, biofuel, geothermal, hydro; as well as global communications, transportation, community infrastructure, and media production. 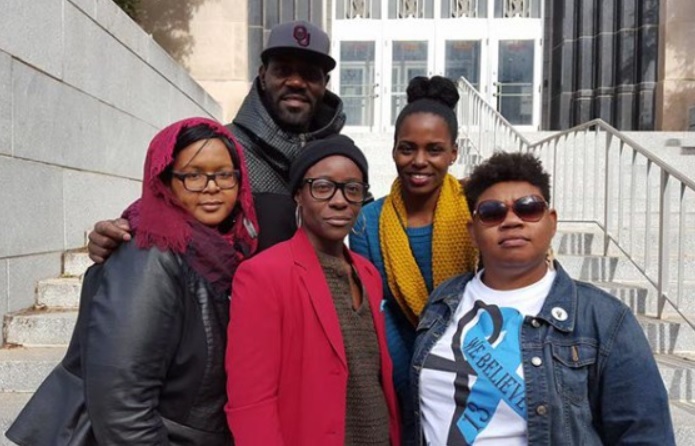 Oklahoma City Artists for Justice have served as fierce advocates for people who have faced domestic violence and sexual assault. They will be recognized on December 10th at the Oklahoma State Capitol — along with other winners of the 2016 Oklahoma Human Rights award. 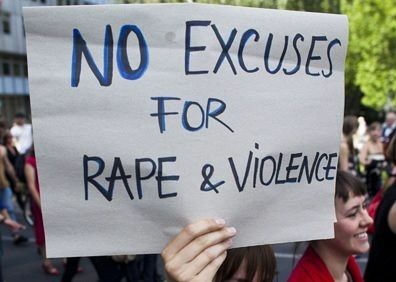 Their work began covering the Daniel Holztclaw case, and advocated for the victims who came forward and spoke about the crimes committed against them. In addition to that, they are now working in the NE OKC Community to bring attention to the many injustices women face in Oklahoma. They are tireless advocates for women, and especially marginalized women of color. Through their efforts, I believe, they have been defenders of women’s human rights. They educate the community about issues affecting women as well as having a social justice presence at other community events. They are aware of what is going on in our community and are always there in support. It gives me great pleasure to bring light to the work they do and nominate them for this prestigious award. 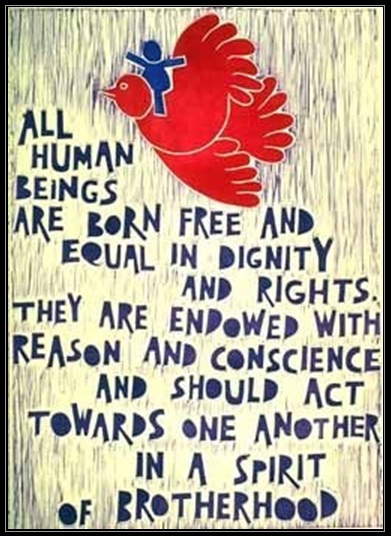 dignity and rights of all people. Seneca Scott served in the Oklahoma House of Representatives for 8 years, representing the citizens of District 72 (Owasso, Sperry, Tulsa, Turley). We are pleased to announce that he has been selected as one of the 2016 winners of the Oklahoma Human Rights Award. Seneca Scott is a fifth-generation Oklahoman, born in Enid. He holds a B.A. in History / Native American Studies from the University of Oklahoma. From 2009 to 2016, Seneca served the citizens of District 72 in the Oklahoma House of Representatives. While in the Legislature, he was proud to co-chair the Native American Caucus. He served on the Natural Resources, Appropriations / Budget, and Energy Committees. 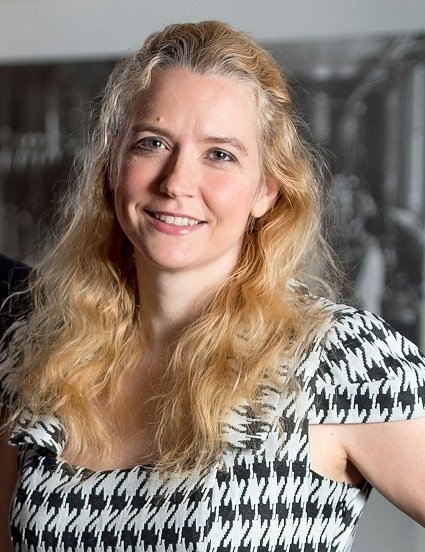 A leader in many community activities, Seneca has served on the board of directors for the Oklahoma Sustainability Network, the Kendall-Whittier Task Force, the Turley Community Association, and the Springdale Economic Development Council. His memberships include the North Tulsa Rotary Club, the Tulsa Metropolitan Ministry’s Committee Against Racism, the Oklahoma Academy for State Goals, and the Choctaw Nation. 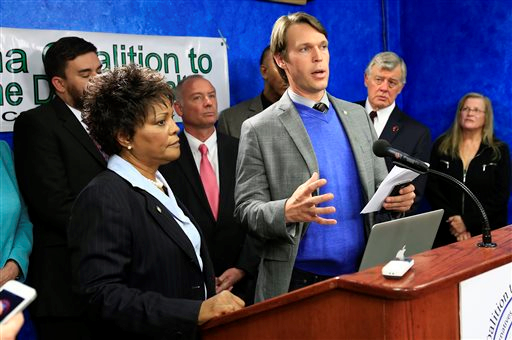 In 2014, Seneca Scott was the recipient of the Opio Toure Courageous Legislator Award (presented by the Oklahoma Coalition to Abolish the Death Penalty). While a representative in the Oklahoma Legislature, Seneca authored several bills that directly impacted Indian Education and Indian students. All minority students are entitled to a good public education. He championed a bill to continue the Oklahoma Advisory Council for Indian Education which recommends ways to help Indian students achieve a good public education. He also worked on the Tribal Notification bill — designed to provide notification to a tribe or nation and assistance whenever an American Indian student (tribal member) is sent to a state juvenile facility. Seneca started a Food Desert Task Force. This was a very diverse group that worked on solutions to provide alternatives to people that don’t have grocery stores near their residence. He has been supportive of community gardens, food trucks with fresh produce to the under-served people, and a variety of alternatives. All people, no matter where they live, should have a reasonable access to food stores or gardens. Seneca believes in providing good health care to people. As budget cuts were being discussed, he worked with different groups to try to prevent drastic cuts. He believes in a good Oklahoma Public Education System. He listens to educators and responds with strong support.